Genene Jones was born on July 13, 1950, and was adopted by a couple who was the owners of a nightclub. She held a job as a beautician and later attended nursing school in the late 1970s. She was a former pediatric nurse who killed between 6 - 60 infants and children in her care, and it is suggested that she might have killed over 60 children. She killed her victims by administering digoxin, heparin, and succinylcholine to them which causes medical issues. She created problems with her patient"s health so that she can revive them and receive praise from her co-workers and others but many children died from her attacks. Genene worked at the Bexar County Hospital (now University Hospital of San Antonio) as a licensed vocational nurse in the pediatric intensive care unit where numerous children under her care died. The hospital was afraid of being sued, so they kept the deaths from leaking and asked all of their licensed vocational nurses to resign. The hospital then only hired registered nurses for the pediatric ICU. She started to work at a pediatric physician"s clinic in Kerrville, Texas, where she was convicted of poisoning six children. A doctor noticed puncture marks in a bottle of succinylcholine (a powerful paralytic - causes temporary skeletal muscles paralysis, loss of control breathing) in a drug storage, where only she and Genene had access. It is fatal for young children because it results in cardiac arrest from a result of deoxygenation. Genene married her high school sweetheart, and their marriage lasted from 1968 to 1974. The couple had one child between that time and later reconciled and had another child in 1977. 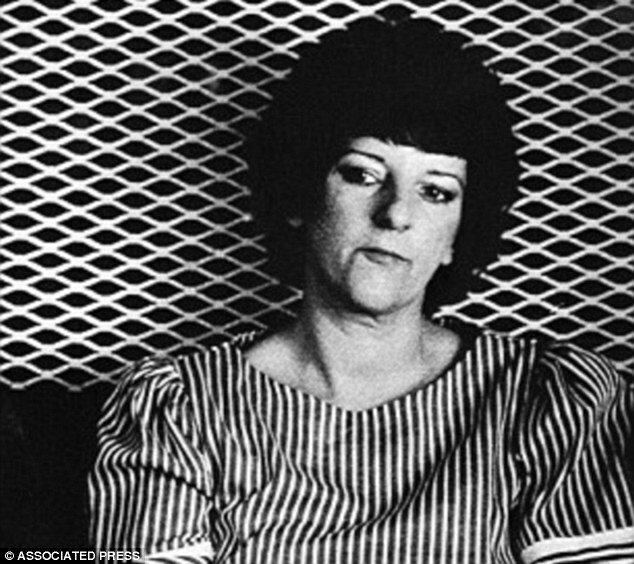 Genene married a 19-year-old nursing assistant right before her indictment, but he filed for a divorce not too long after their marriage. Genene Jones was sentenced in 1985, to 99 years in prison for murdering 15-month-old Chelsea McClellan with succinylcholine. She was also sentenced later that year to 60 years in jail for trying to kill Rolando Santos with heparin. Genene is still in prison at the Lane Murray Unit of the Texas Department of Criminal Justice as of May 2016. Texas law tries to prevent prison overcrowding which results in Genene being scheduled for mandatory release in February 2018 (via DailyMail) where she would be about 68-years-old and still capable of murdering other children. Genene Jones serial killer is a female serial killer.